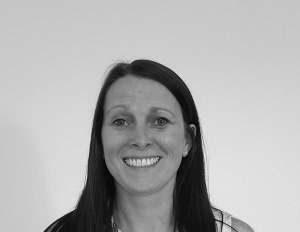 Michelle joined BC Legal's Leeds office in August 2015 from Hill Dickinson LLP in Sheffield. Michelle is an Association of Costs Lawyers accredited costs lawyer and has been advising insurers on a wide range of costs issues for over ten years. Michelle previously worked at Halliwells LLP and DLA Piper UK LLP as a costs lawyer and costs manager. Michelle specialises in all aspects of costs litigation, but with a particular focus on paying party claims.